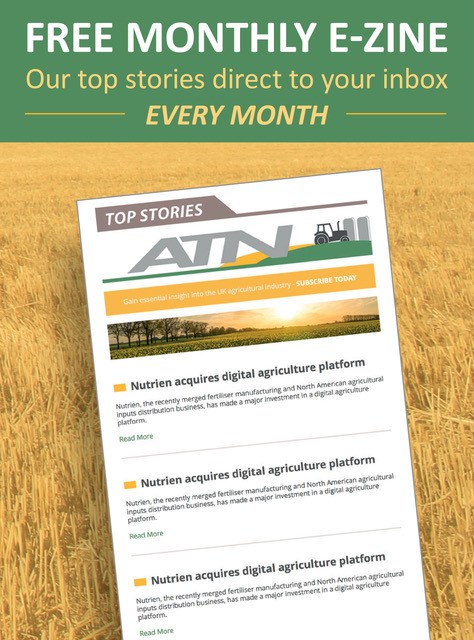 AgriTrade News is published a minimum of 43 times per year. It is available to subscribers by post and by email. Annual subscription is £360. Editorial copy deadline is Midday Wednesday for Friday publication. Advertising copy deadline is Midday Wednesday for Friday publication. Whilst every effort is made to ensure the accuracy of information published, the Editor and Publisher cannot accept any responsibility for errors, omissions or claims made in either editorial or advertising copy, in the hard copy newsletter, the emailed version or this website, however caused. AgriTrade News is published by AgriTrade News Ltd.
© 2019 AgriTrade News Ltd. All rights reserved. Site powered by Tiny Engines.